Welcome to Acme Cabinet Doors. The home of high quality custom cabinet doors, crafted from the finest hand selected furniture grade hardwoods, all at our everyday low prices. These high quality custom cabinet doors can be used for new cabinets, kitchen cabinet refacing or updating, replacing cabinet doors, furniture, and much more. 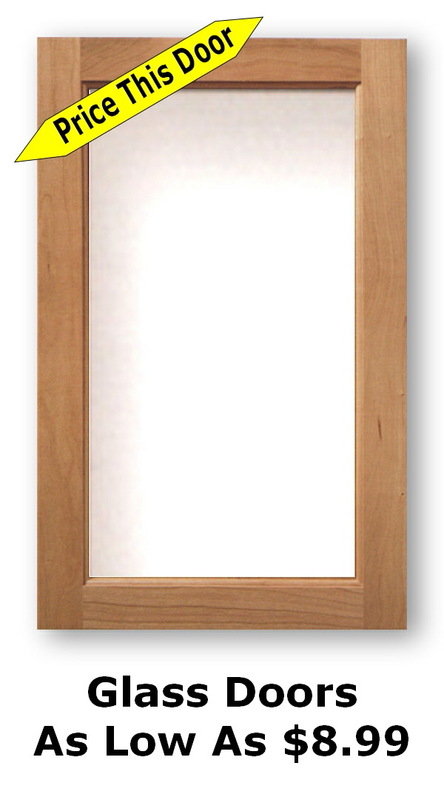 Feel free to browse our cabinet doors by clicking on them to find more info and pricing. Welcome To Acme Cabinet Doors. Here at Acme Cabinet Doors you will find the finest quality custom built cabinet doors and cabinet refacing supply products available at or below wholesale price available to the public. 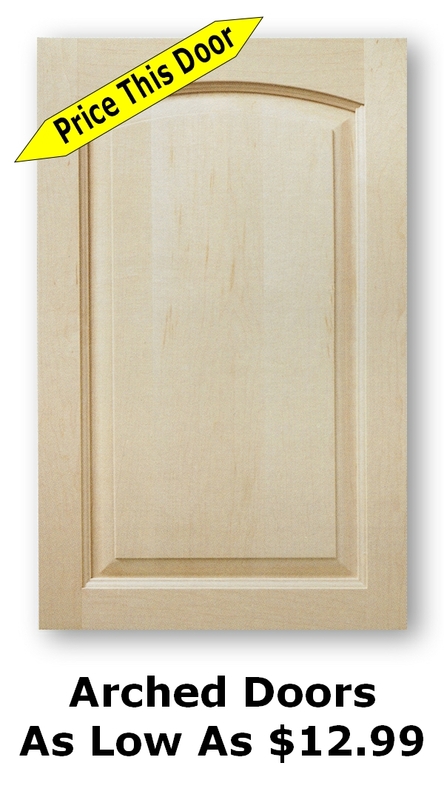 We offer several full lines of custom built kitchen cabinet door products. 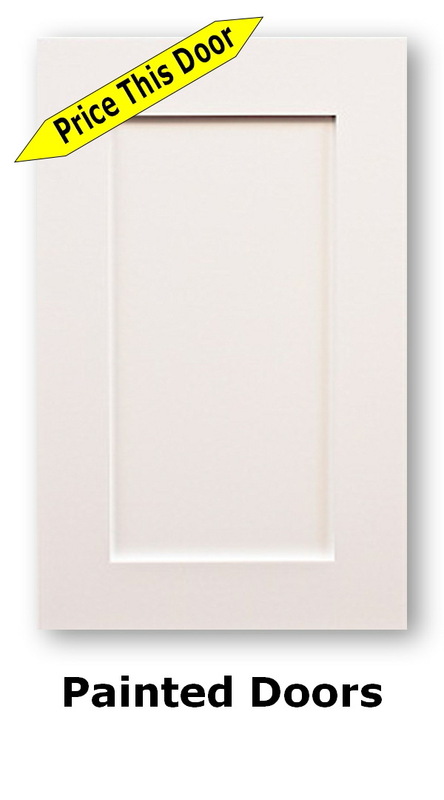 Currently we have one of the largest selections of paint grade custom cabinet doors available on the internet. This complete line of custom paint grade kitchen cabinet doors is available in basic slab style, inset or commonly known as recessed panel which includes the very popular Shaker Style Cabinet Door, arch top, raised panel, as bead board cabinet door lines. 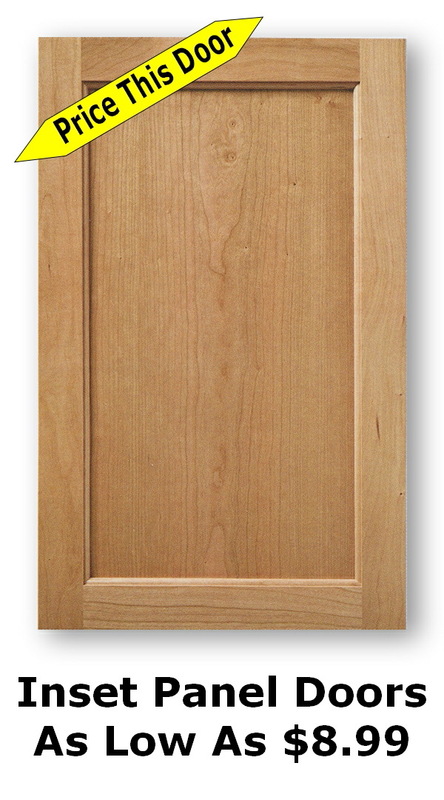 At Acme Cabinet Doors we pride ourselves on offering the highest quality product possible at the very lowest prices. 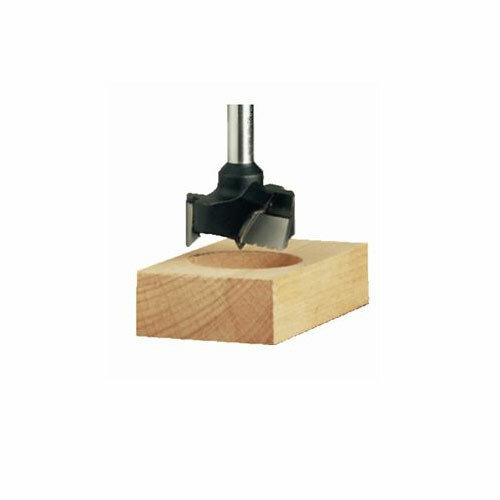 One of the ways we go about provides quality products at our everyday lowest prices is by offering a wide selection of solid hardwood cabinet doors with numerous center panel options. Some of these options are solid wood cabinet door frame with a solid wood center panel, another is solid wood cabinet door frame with veneer panel. 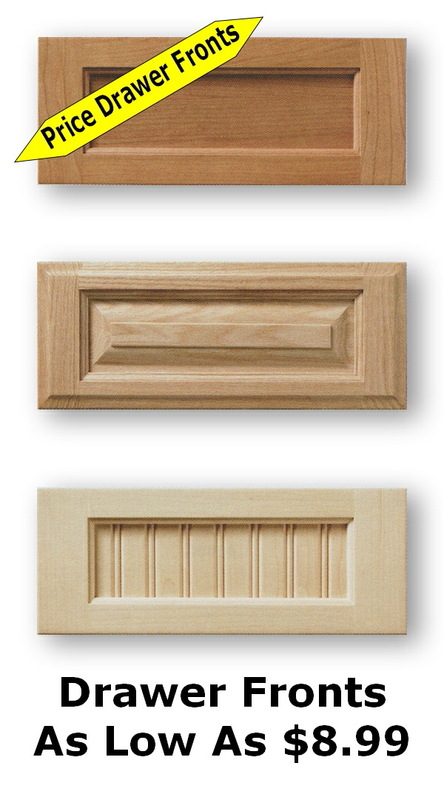 For our paint grade cabinet doors we do offer an MDF center panel. The MDF center panels are very economical and will paint up beautifully. 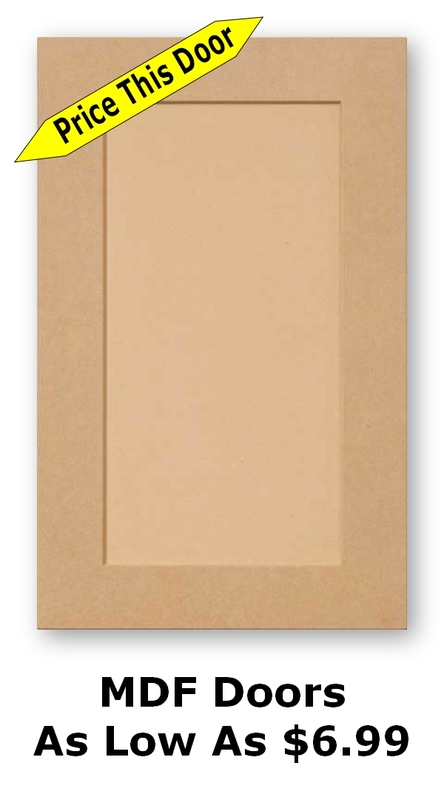 These MDF center panel can be produced in flat panel, raised panel or bead board panel. 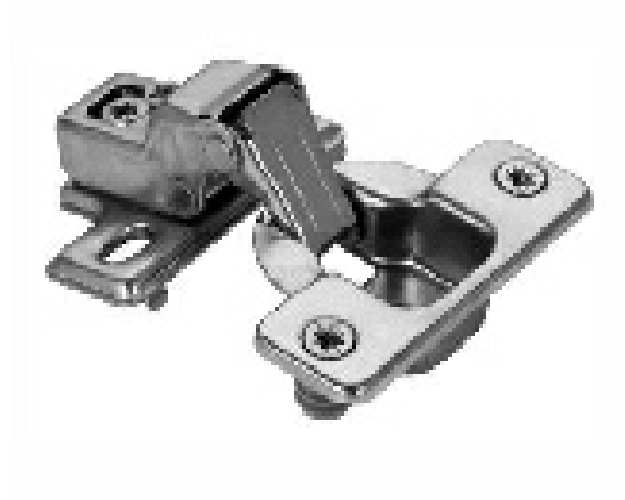 Additional products and services that Acme Cabinet Doors offer is European cabinet door hinges as well as 35mm hinge hole drilling. By having your new custom cabinet doors arrive with hinges and pre bored for the European cabinet door hinges is a wonderful time saver. Welcome To Acme Cabinet Doors. 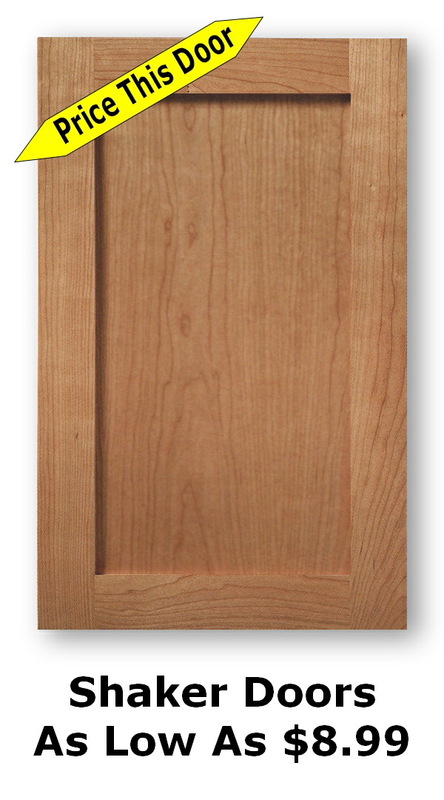 Here at Acme Cabinet Doors you will find the finest quality custom unfinished Shaker cabinet doors and cabinet refacing supply products available at or below wholesale price available to the public. 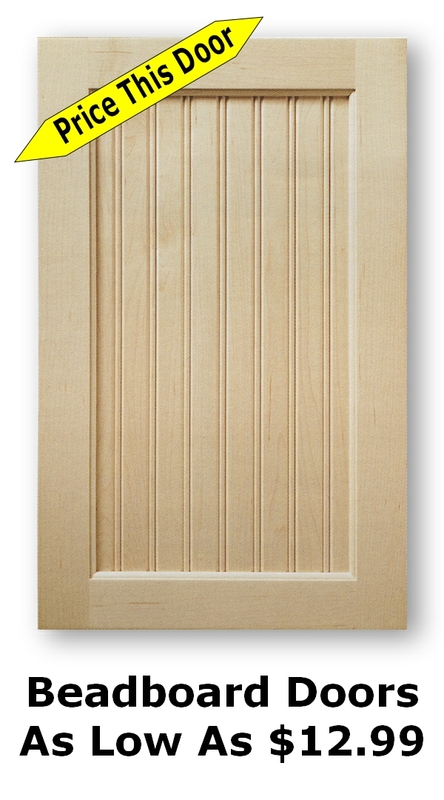 We offer several full lines of custom unfinished Shaker kitchen cabinet door products. 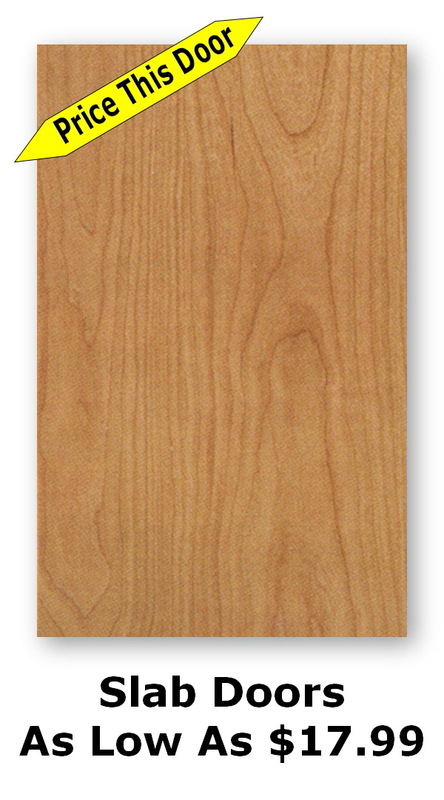 Currently we have one of the largest selections of paint grade custom Shaker cabinet doors available on the internet. This complete line of custom paint grade kitchen cabinet doors is available in basic slab style, inset or commonly known as recessed panel which includes the very popular Shaker Style Cabinet Door, raised panel, as bead board cabinet door lines. 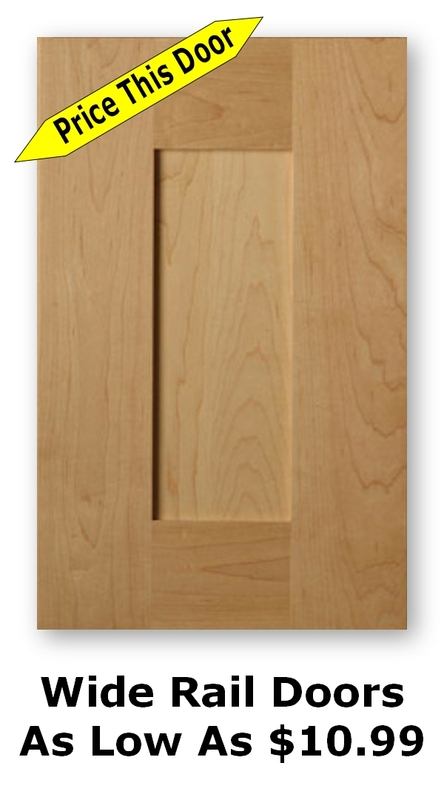 At Acme Cabinet Doors we pride ourselves on offering the highest quality product possible at the very lowest prices. 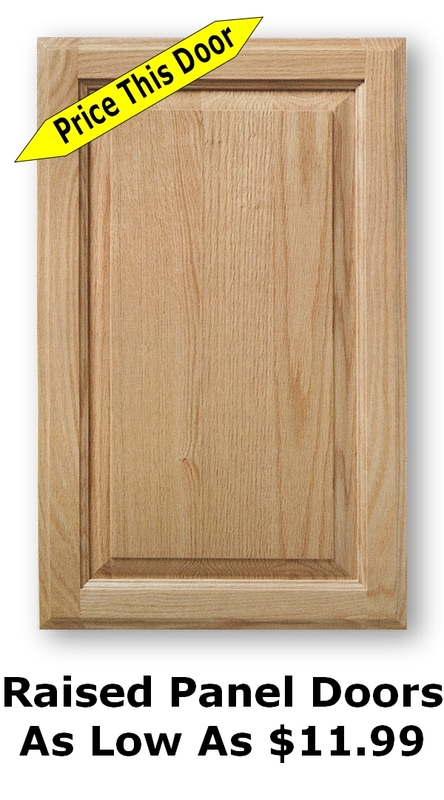 One of the ways we go about providing quality products at our everyday lowest prices is by offering a wide selection of Shaker hardwood cabinet doors. 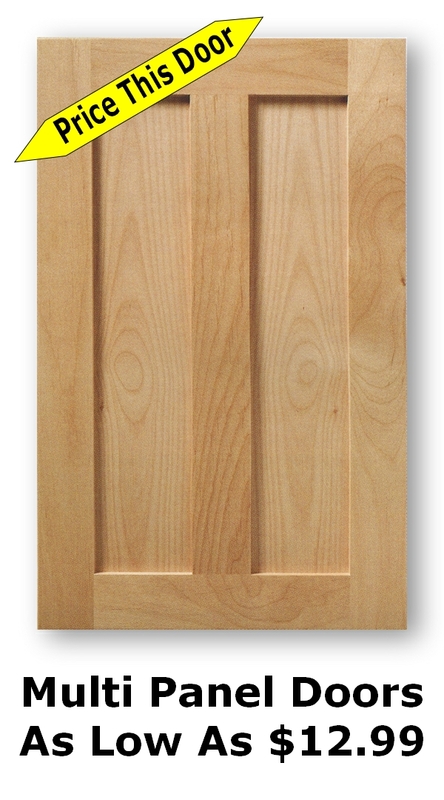 For our paint grade cabinet doors we do offer an MDF center panel. The MDF center panels are very economical and will paint up beautifully. 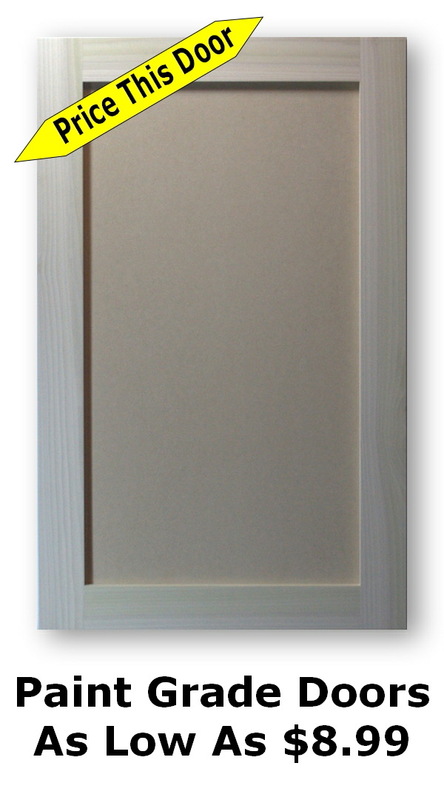 These MDF center panel can be produced in flat panel, raised panel or bead board panel.